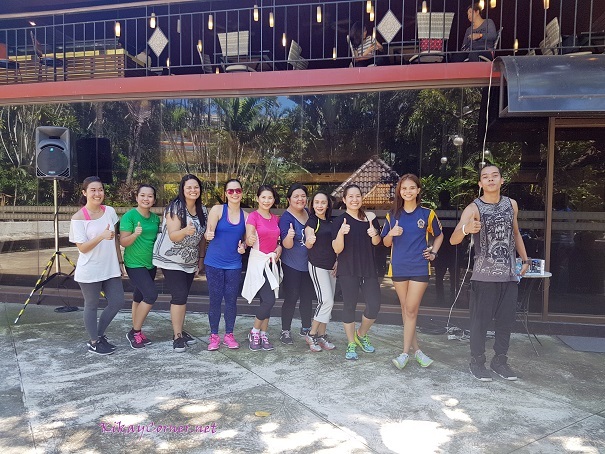 What better way to jump into wellness weekend than to have my first ever zumba experience! Zumba has been around for years now but I never really got myself to do it. I’ve been okay with my 1 minute, twice a day planking and squats, thank you. At least, with my crazy busy schedule, 3 minutes is all I can spare throughout the day. If I get lucky, I get to do Jeff’s 4 minute interval training. But that’s just once a week and that doesn’t really count for a legit workout when I’m not persistent at it. 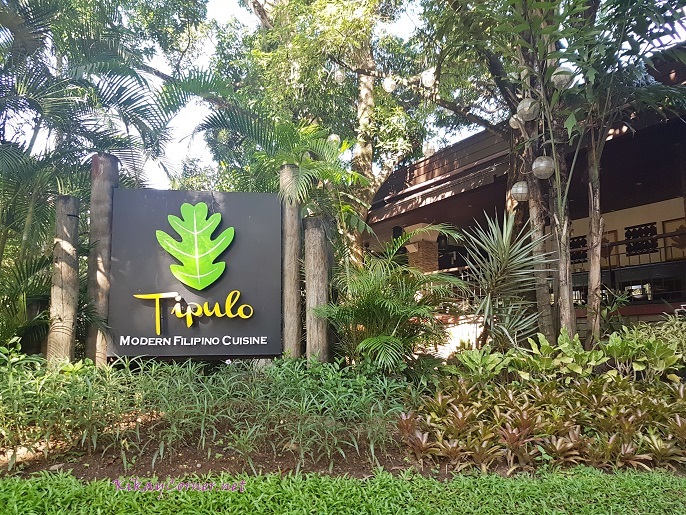 Along with fellow mom bloggers, we trooped to Tipulo Modern Filipino Cuisine in Antipolo last weekend. 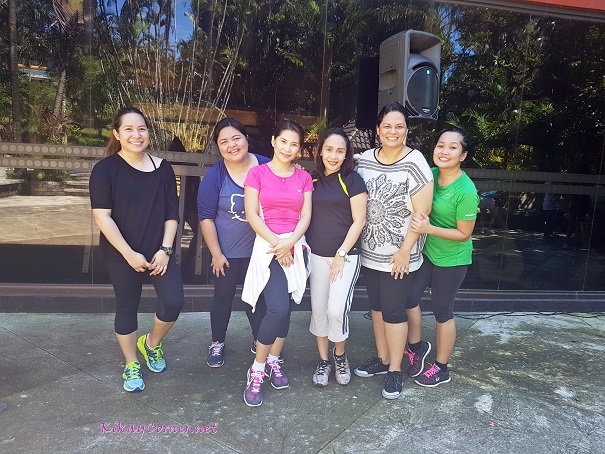 So Zumba, I went, with 4 other cool mommy bloggers who already knew a thing or two about this zumba craze. I was surprised that there were some moves similar to Hip Hop Abs, which I used to do some years back. The stretches and crazy lounges were enough to remind me, thank you. That’s me wearing a black dri-fit shirt giving out a ‘gasp’ I was pretty unsure of what I was doing as the music went off. Yikes! Towards the 3rd of the 15 songs and I was getting the zumba drift. Oh yeah! Surviving midway. It didn’t seem to be so hard, especially as it wasn’t as intense as the “warm up” portion of the Insanity Workout, which was the worst work out I’ve attempted and gave up on. Haha! Sweaty and we made it! I might as well soap up as I was already wringing wet! Haha! 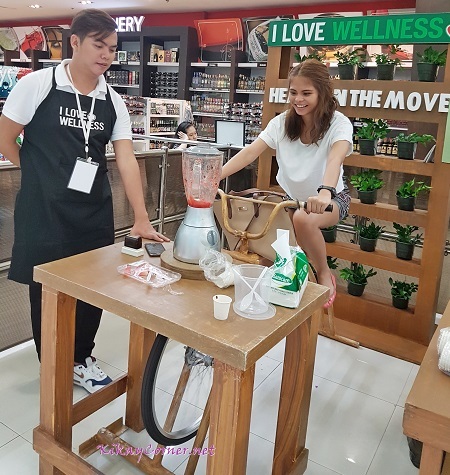 As soon as we’re done with lunch, we headed over to Robinson Place Antipolo – Supermarket Section and le ladies headed right on over to Wellness Festival perks. This foot spa treat is free for a minimum purchase of products. 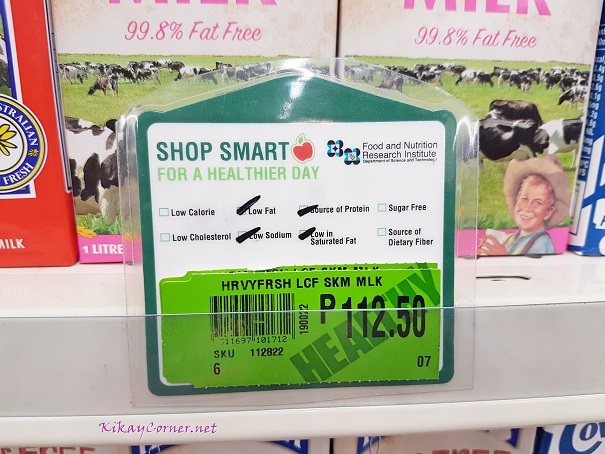 There were different stations to check out at Robinsons Supermarket. 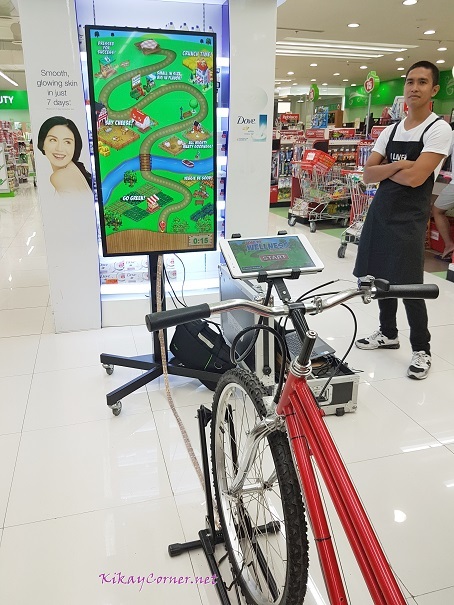 Adventure and fitness game in one go. 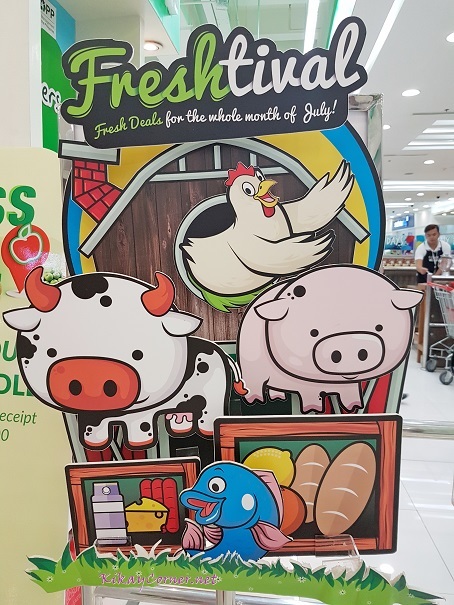 This might not be competition against Pokemon Go already but I have this feeling that your kids are going to love it. 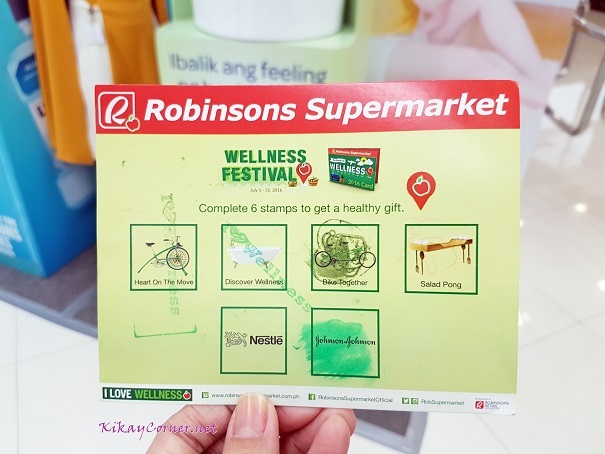 If grocery shopping used to be a chore that needs to be ticked out of the list, the stations in Robinsons Supermarket’s Wellness Festival will sure to make it a fun and healthy thing for the whole family. Get your Wellness Festival card stamped out and you get a cool gift! 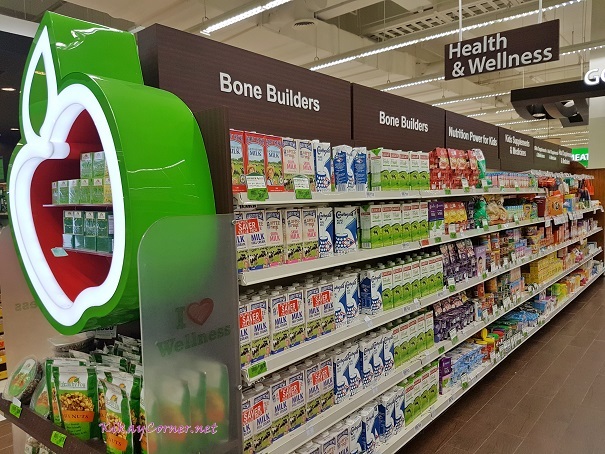 This Health & Wellness section is an absolute favorite of mine whenever I do the groceries. 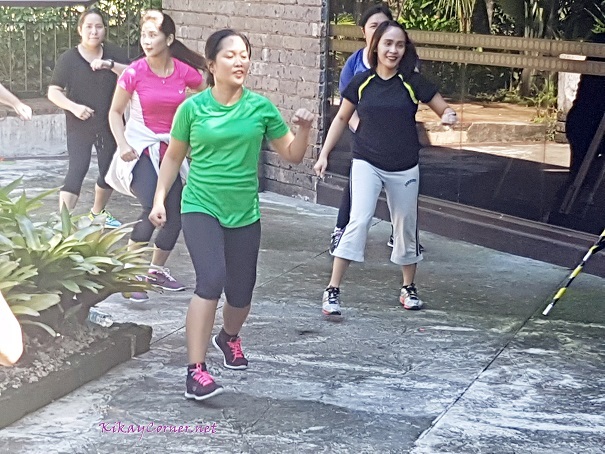 Pretty Charmaine working her limbs out as the stationary bike processes and blends fruits. 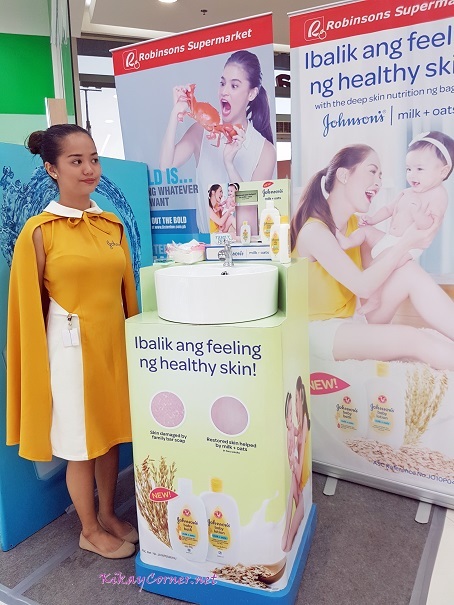 Meanwhile, Robinsons Supermarket FreshTIVAL is now on its 3rd year! For completing all stations, I took home this cool travel clothes organizer. 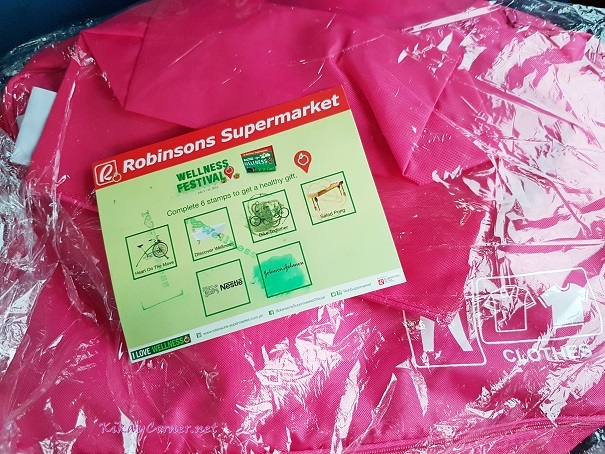 Thank you, Robinsons Supermarket for a fun-filled day! 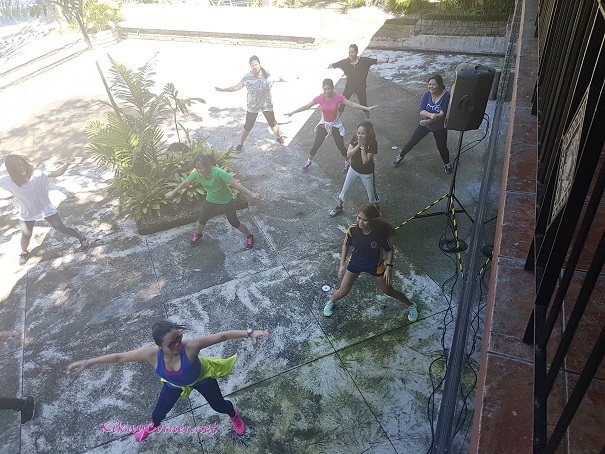 Had so much fun zumba dancing with the girls, capped by a healthy, even more-fun-great-for-the-family grocery shopping experience at Robinsons Place Antipolo. 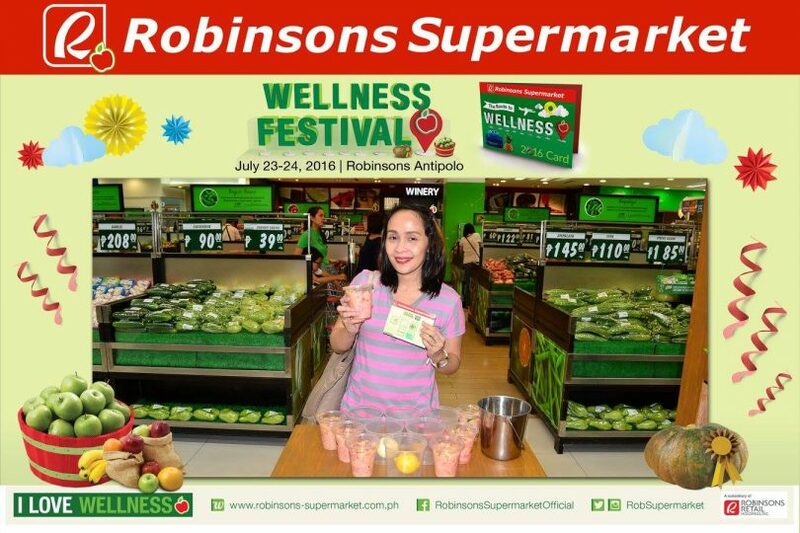 Don’t forget to participate in the Wellness Festival and grab a hold of exciting promos and healthy deals only at Robinsons Supermarket.